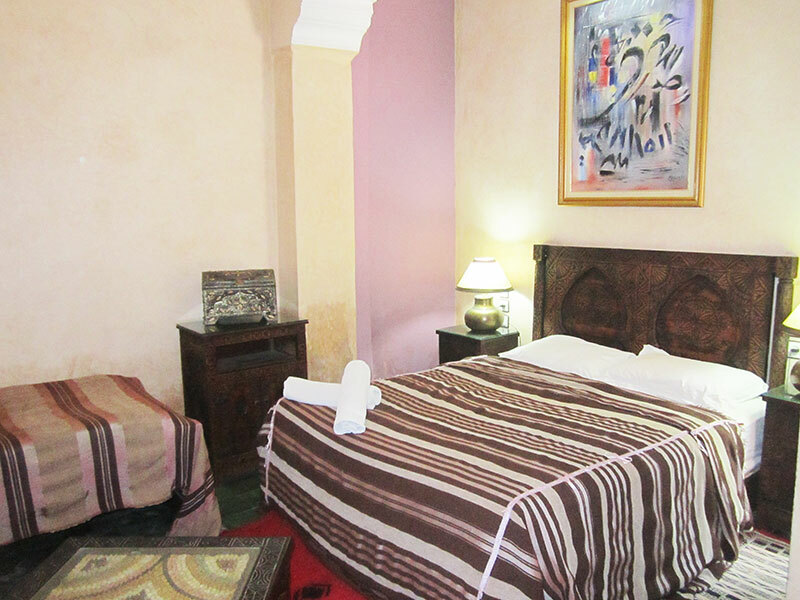 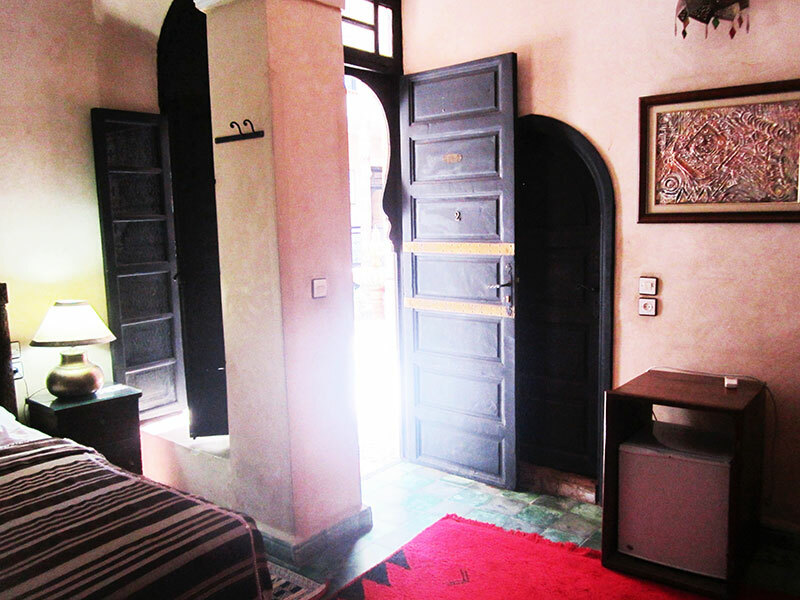 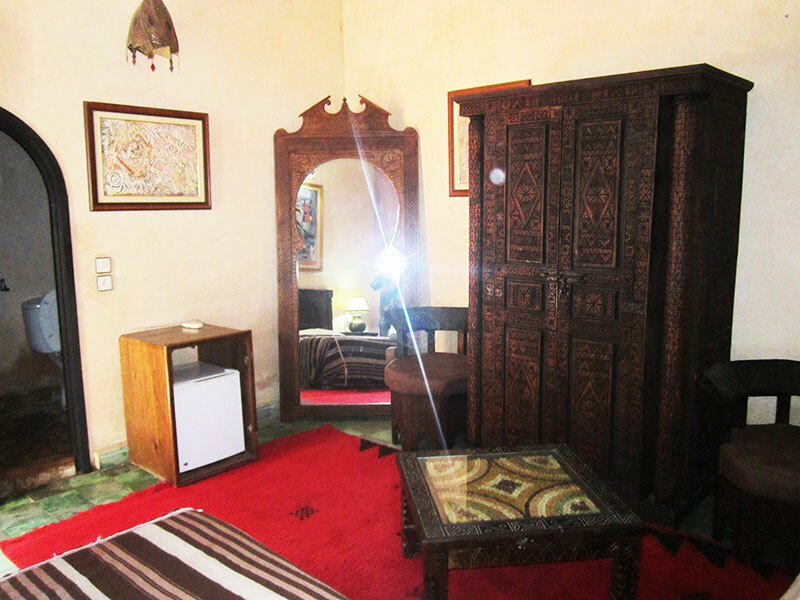 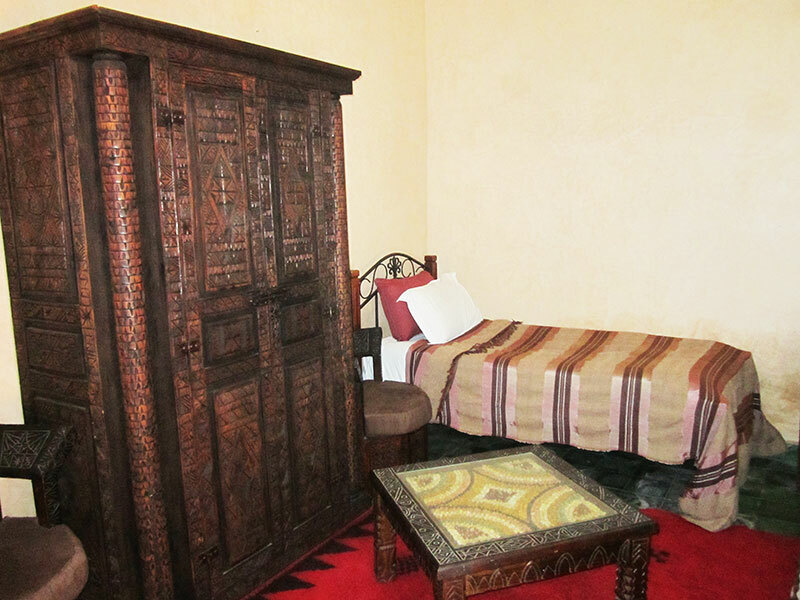 This suite combines traditional Moroccan craft and artwork. 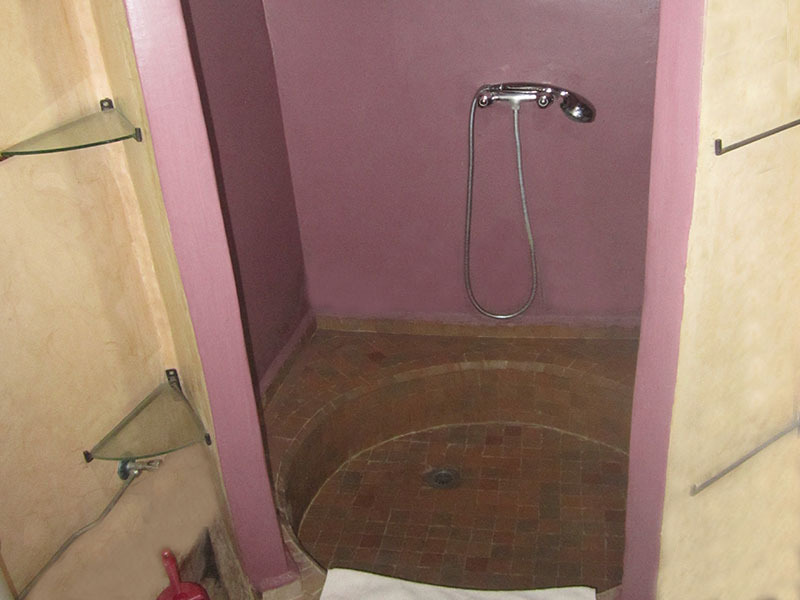 It offers a beutiful view on the patio and fountain. 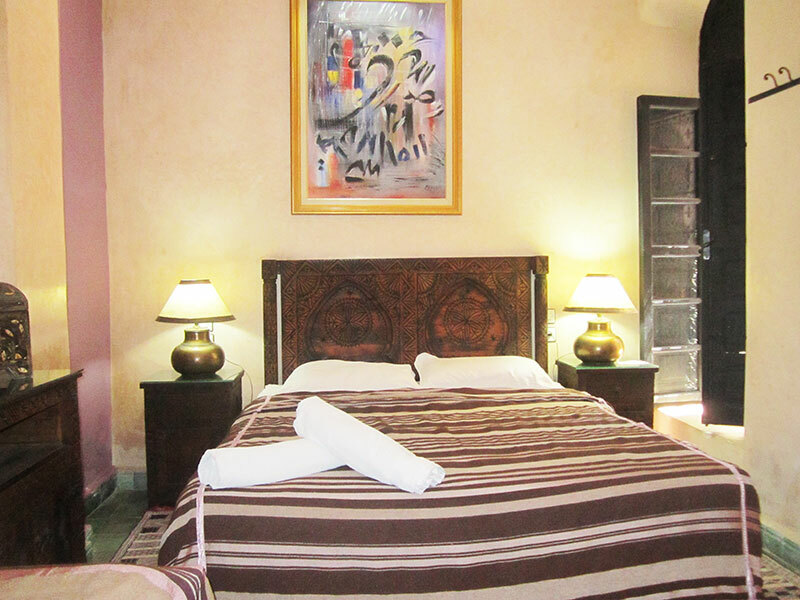 You'll find the comfort and charm of a place where elegance is primarily an art of living.